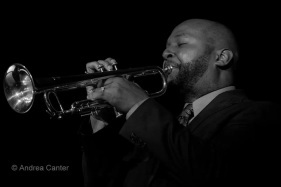 Currently, you can find him on a regular basis teaching individual lessons and directing jazz ensembles at Walker West Music Academy and Minneapolis Community and Technical College . Catch him at one his performances in the Twin Cities and you won’t be disappointed! Update: In April 2016 Solomon received his Master's Degree in Music from the McNally Smith College of Music in St.Paul.